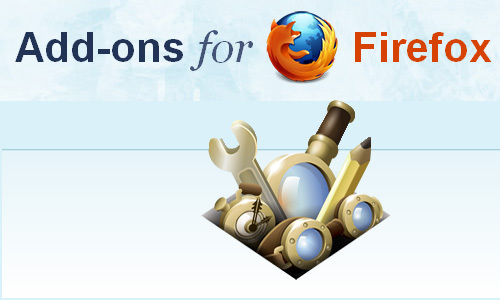 Mozilla is changing how Firefox add-ons work so that it could support Chrome extensions. They are implementing a new extension API, called WebExtensions that is compatible with the model used by Chrome and Opera to make it easier to develop extensions across multiple browsers. The change will appear in Firefox 41 which will be released in September 2015. Awesome !!! Smart move by Mozilla !!! Chrome extensions won't be fully compatible with Firefox. Firefox will also disable all unsigned extensions so you can't just download Chrome extension and install in Firefox.